Joy Venturini Bianchi has been working to help support the developmentally disabled for over 62 years. 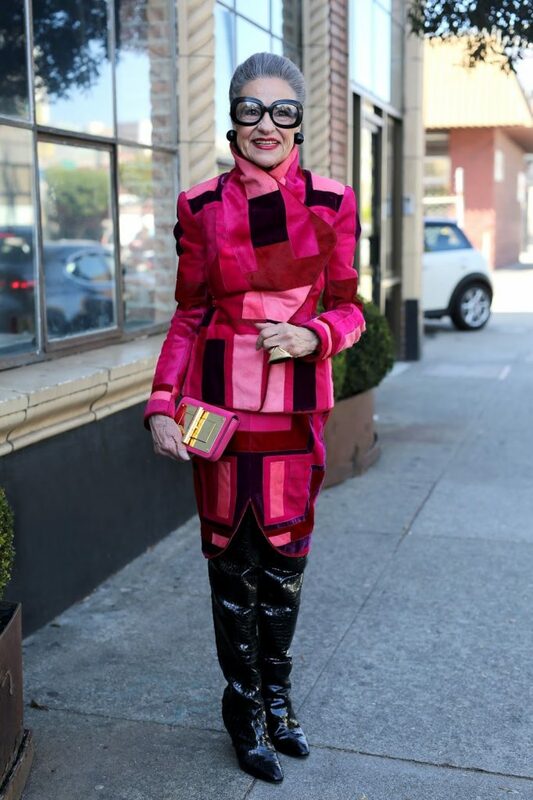 In 2008 she opened Helpers House of Couture in San Francisco to help support her life long mission. She is not only one of the chicest women I have ever met, but she also has the biggest heart.